People told me I “must be crazy” when I first decided on chiropractic school. But the skeptics had no experience with chiropractic. Everyone who actually had been chiropractic patients gave me favorable accounts. It seemed such a good fit for the interests I had in bodybuilding and nutrition. 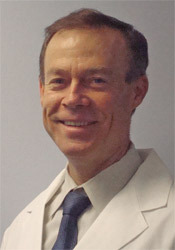 Dr. Mallen is a 1972 graduate of Boston Latin School and 1976 graduate of University of Massachusetts, Boston. Following his undergraduate studies he was accepted at Palmer College of Chiropractic in Davenport, Iowa. During his four years at Palmer, courses included biochemistry, a major emphasis on anatomy and human physiology, X-ray, diagnosis, chiropractic adjusting techniques and patient care in the Palmer College Public Clinic. After graduating in 1982 Dr. Mallen returned to the Boston area to establish his practice. 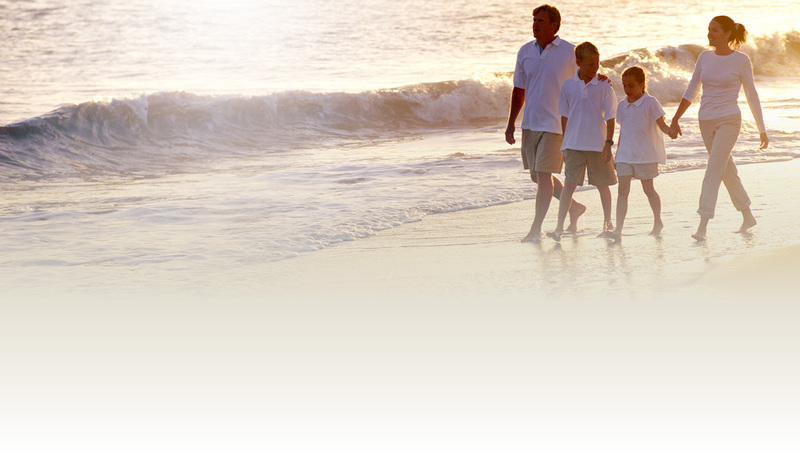 Dr.Mallen lives in Revere with his wife Brenda and two sons, James and Jack. Brenda is a cyclist and veteran of the Pan-Mass Challenge an annual 190 mile ride to benefit the Jimmy Fund. The entire family are avid skiers. Dr. Mallen specializes in using the Gonstead System for chiropractic adjustments. This specific technique is world renowned to be highly successful where others have failed. Dr. Mallen is a career member of the Gonstead Clinical Studies Society, American Chiropractic Association, and Massachusetts Chiropractic Society. Dr. Mallen’s gental adjustments will ease your pain. Locally, he is an active member of the Kiwanis Club of East Boston where he has served three terms as President during his 26 years of membership. Dr. Mallen has been a member of the East Boston Chamber of Commerce for 26 years also, having served four years as a chamber Director. He is active with the Bay State Chapter of Freedoms Foundation where he served a two year term as president. Dr. Mallen is well known as a professional who believes in “giving back” to his community. For additional information on Dr. Mallen’s professional affiliations, please visit the websites below. Give our East Boston chiropractic office a call to schedule an appointment so we can help you and your family.